I do, so I clicked. 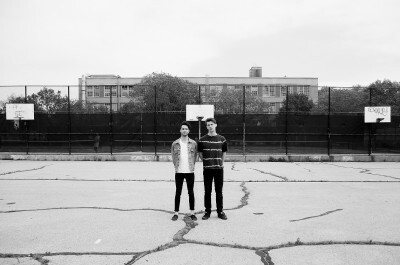 Brooklyn-based duo, Surf Rock is Dead feels good. Nice and blurry and warm. Each song makes a comfy cocoon that could only be better if it went on just a little longer. Catch ‘em next Thursday night at Pianos. And hurry up already, guys, with your first record so we can put it on and go into extended lounge mode.